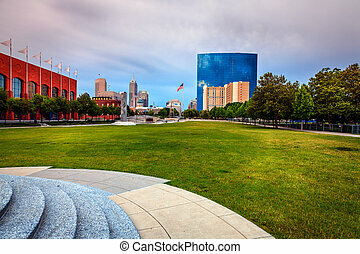 Indianapolis. 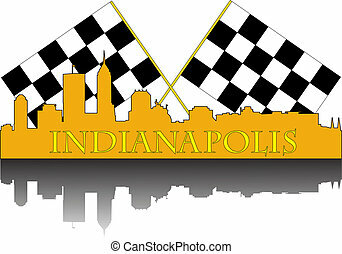 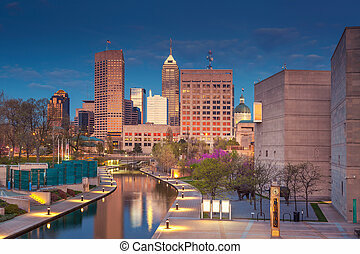 Image of indianapolis skyline at sunset. 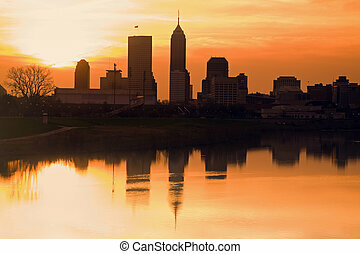 Image of Indianapolis skyline at sunset. 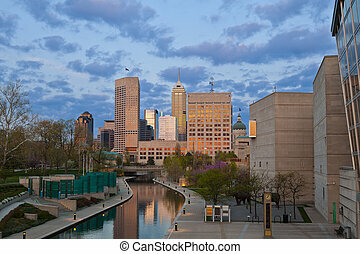 Morning silhouette of Indianapolis, Indiana, USA. 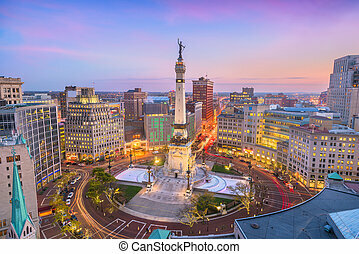 Indianapolis, Indiana, USA skyline over Soliders' and Sailors' Monument at dusk. 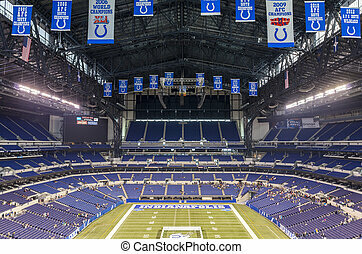 Indianapolis, Indiana, USA - July 14, 2014: Lucas Oil Stadium is a home to Indianapolis Colts. 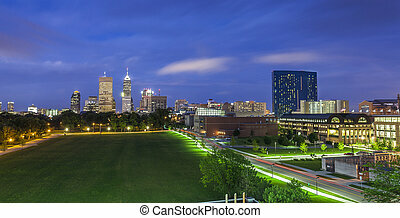 The stadium has capacity of 63000 people. 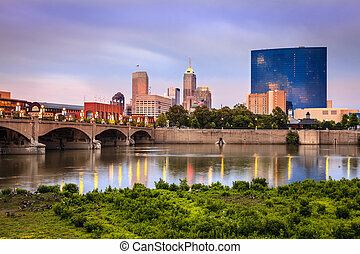 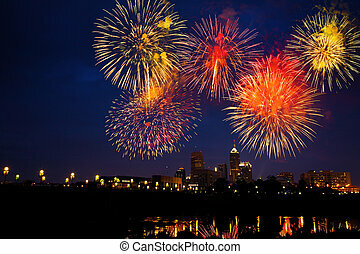 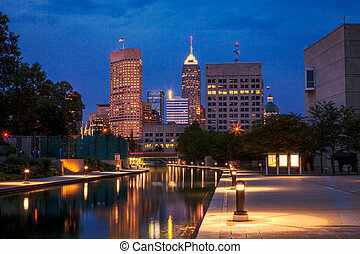 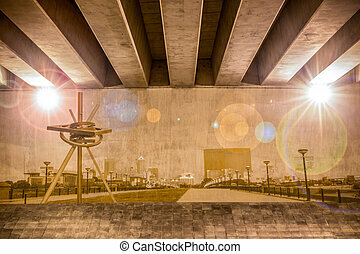 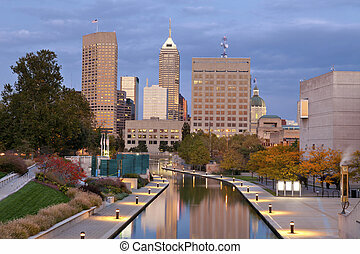 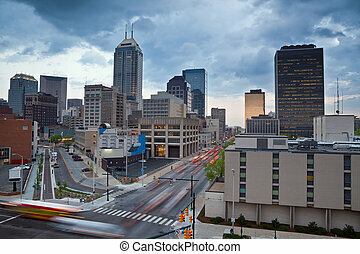 Image of downtown Indianapolis, Indiana at sunset. 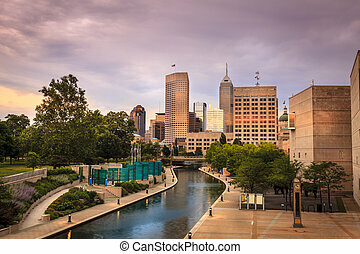 Image of downtown Indianapolis, Indiana in autumn. 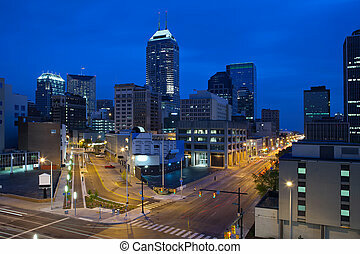 Cityscape image of downtown Indianapolis, Indiana during twilight blue hour. 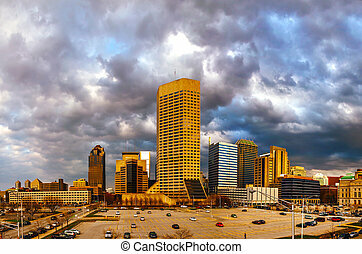 Image of the Indianapolis skyline with busy traffic and dramatic sky. 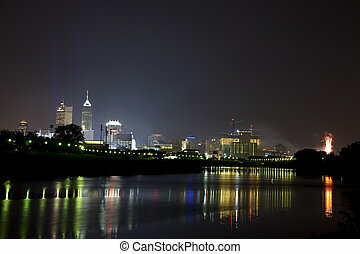 Image of the Indianapolis skyline and streets during twilight blue hour. 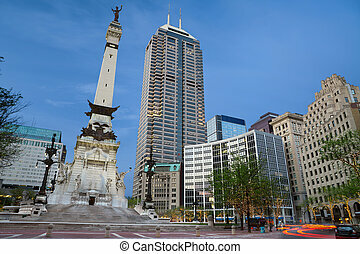 Monument Circle and the Soldiers' and Sailors' Monument in Indianapolis, Indiana. 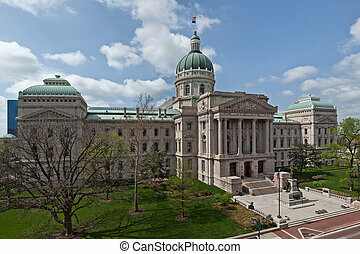 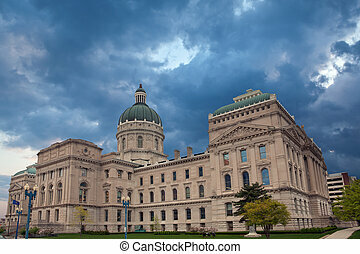 Image of the Indiana Capitol Building. 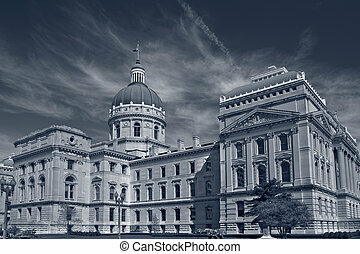 Toned image of the Indiana Capitol Building.